At Freedom Hyundai, we know that safety is important when getting behind the wheel. That's why we're proud of the progressive safety features that are currently offered by Hyundai. Their sophisticated assembly of premium safety features help keep you and other drivers safe on the roads of Hamburg and Allentown. 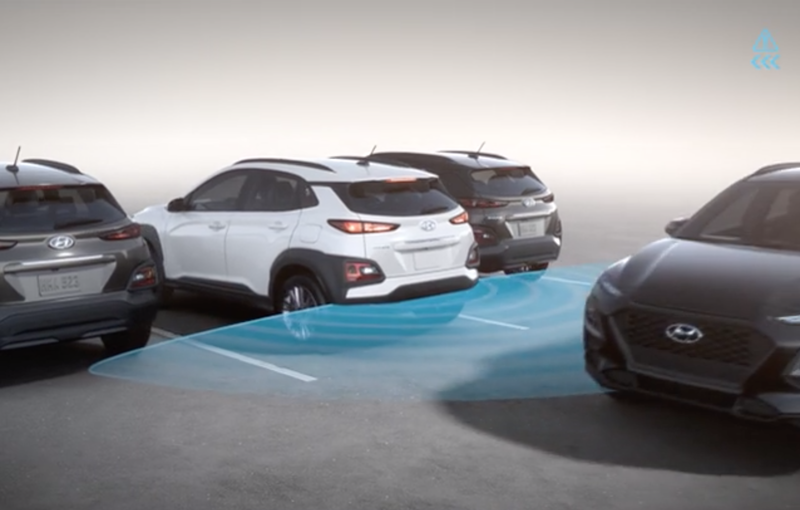 With features such as Forward Collision-Avoidance Assist, Driver Attention Warning, Blind-Spot Collision Warning, Lane Keeping Assist, and High Beam Assist available on 7 different Hyundai vehicles, you'll see how Hyundai SmartSense will make you feel peace of mind. The moment it detects a slowing or stopped vehicle in your path, it warns you of a potential collision. If you don't stop in time, the system will automatically apply emergency braking to help avoid or reduce the severity of a collision. 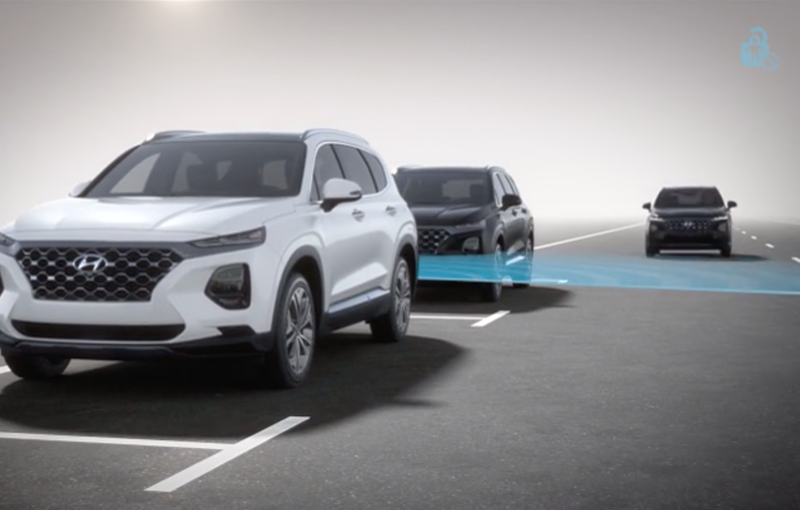 For models with this safety enhancement, the forward camera and radar can also detect pedestrians in your path and activate the same warning and - if necessary - automatic breaking. 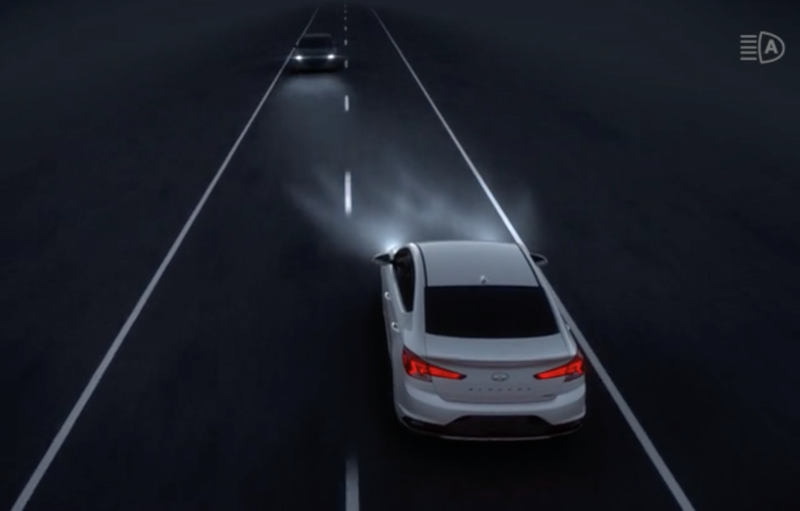 *The Forward Collision Avoidance Assist is intended to be a supplement to safe driving practices. The system is not designed to detect certain stationary objects such as trees or poles, and may not detect all vehicles under certain conditions. The system is a driver assistance system and is not a substitute for safe driving. The driver is responsible for being attentive and maintaining control of the vehicle, and should not wait for the system's alerts before braking as there may not be sufficient time to brake safely. Refer to your Owner's Manual for more information. 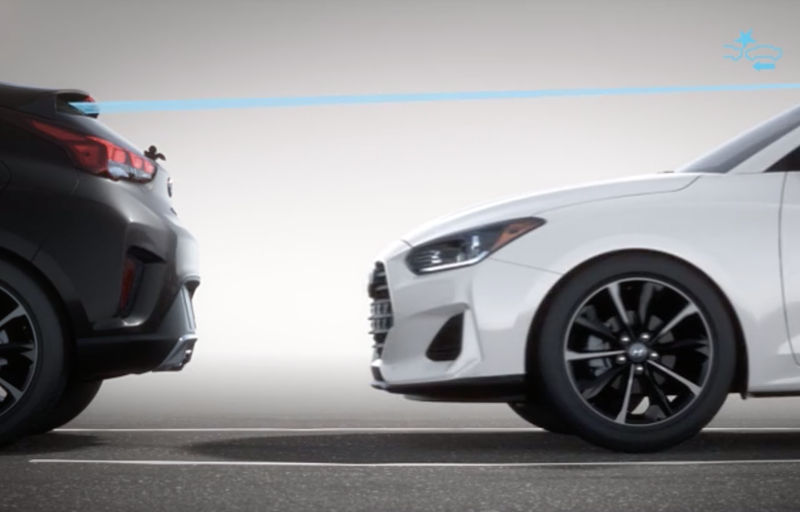 Forward Collision Avoidance Assist with Pedestrian Detection (PED) The Forward Collision Avoidance Assist with Pedestrian Detection is intended to be a supplement to safe driving practices. The system is not designed to detect certain stationary objects such as trees or poles, and may not detect all vehicles or pedestrians under certain conditions. The system is a driver assistance system and is not a substitute for safe driving. The driver is responsible for being attentive and maintaining control of the vehicle, and should not wait for the system's alerts before braking as there may not be sufficient time to brake safely. Refer to your Owner's Manual for more information. To help prevent potential accidents in Reading, this system monitors your driving patterns to detect drowsy or inattentive driving. Once detected, it alerts you with a sound cue coupled with a warning message on the instrument panel. *It is the driver's responsibility to remain alert at all times. Driver Attention Warning is only a warning to inform the driver of a potential lack of driver attention or drowsiness. It does not detect and provide an alert in every situation. Your Hyundai notifies you with a visual alert when its radars detect a vehicle in your blind spot area. If you try to change lanes in this situation, an audio warning will sound. *The Blind Spot Detection assists the driver by warning of other cars in the blind spot region. It senses the rear side territory of the vehicle when it is traveling over 20 mph. There are limitations to the function, range, detection and clarity of the system. It will not detect all vehicles or objects in the blind spot. Its operation depends on the size, distance, angle and relative speed difference between your car and other cars. 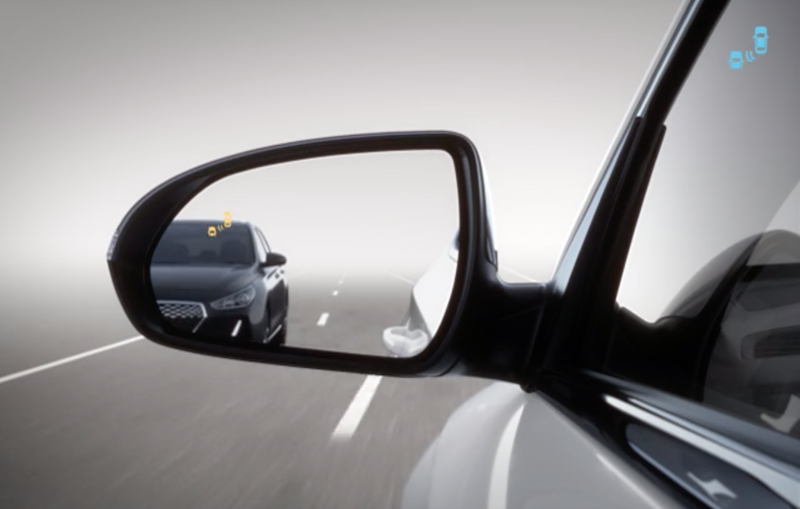 Blind Spot Detection may not operate if sensors are obscured in any way. Do not rely exclusively on Blind Spot Detection. Blind Spot Detection is a supplemental system and the driver must still be attentive and exercise caution when driving with it. It is important to always signal, look over your shoulder and through your mirrors before changing lanes. It is the driver's responsibility to be aware of the surroundings and ensure it is clear before changing lanes or directions. Blind Spot Detection is only meant to assist the driver in these responsibilities. Your vehicle warns you through audio and visual cues if your vehicle drifts out of its driving lane without signaling. If necessary, it will gently apply corrective steering assistance to keep you inside the lane. 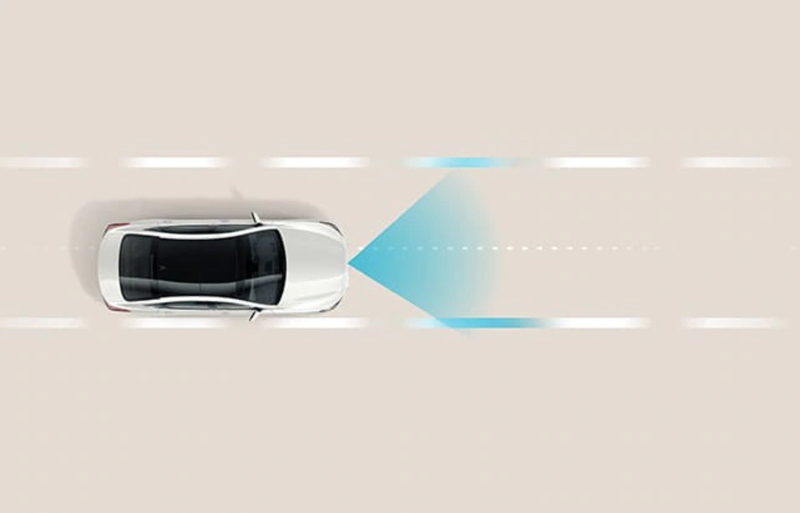 *The Lane Departure Warning System with Lane Keep Assist operates above approximately 44 mph and only when the lane markings are clearly visible on the road. It will not prevent loss of control. Refer to your owner's manual for more information. Constantly turning your high beams off and on can be a hassle, which is why this thoughtful feature automatically does it for you. It can detect oncoming vehicles and also when they're no longer there, toggling between high and low beams accordingly. *When the vehicle is parked, Safe Exit Assist (SEA) can alert occupants planning to exit the vehicle when a vehicle is approaching from behind. When Child Locks are active, SEA prevents the rear doors from opening if a vehicle approaching from behind is detected. SEA is not a substitute for attentive driving. See Owner's Manual for important details and limitations. Child lock not available on 2019 Elantra Limited with Ultimate Package. While traveling through Hazleton or Allentown, at a speed set by you, it uses radars to maintain a safe distance from the car ahead. When your Hyundai slows down to 6 mph or less, the cruise control automatically turns off. For models with this safety enhancement, the cruise control intelligently re-activates if the vehicle in front of you starts moving again within 3 seconds of stopping. *Smart Cruise Control (SCC) is not a collision avoidance or warning device. SCC is for highway use only and should not be used in poor weather, heavy or varying traffic, or on winding or slippery roads. Driver remains responsible to slow or stop the vehicle to avoid a collision. 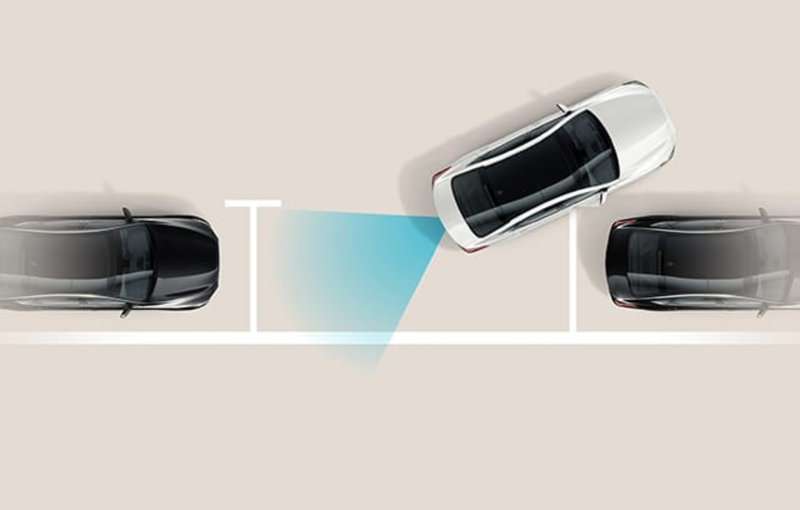 To help make reversing safer - especially when you're backing out of a parking space in Hamburg with limited visibility - the Rear Cross-Traffic Collision Warning lets you know if its sensors detect a vehicle approaching from the left or right. 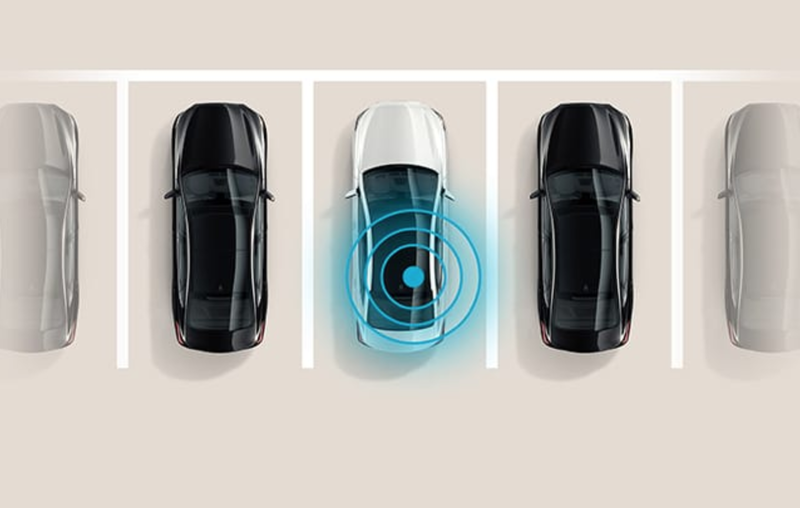 *Rear Cross-Traffic Collision-Warning (RCCW) helps drivers back out of a parking space by detecting traffic coming from either side of the vehicle. It can alert the driver of a potential hazard. RCCW is active when the vehicle is in reverse gear and operating at low speeds. Never rely exclusively on RCCW when exiting a parking space, it is not a substitute for attentive driving. See Owner's Manual for important details and limitations. An industry first, ultrasonic sensors monitor the backseat area to ensure a child or pet isn't accidentally left inside after you park. If it detects movement there after you exit the vehicle, it honks the horn, flashes the lights, and sends an alert to your smartphone through Blue Link®. *When the vehicle is parked and the driver has exited the vehicle, Rear Occupant Alert can alert the driver if the rear seat sensors detect passengers or pets still in the vehicle. Rear Occupant Alert is not a substitute for attentive driving. Never leave a child unattended in a vehicle. See Owner's Manual for important details and limitations. 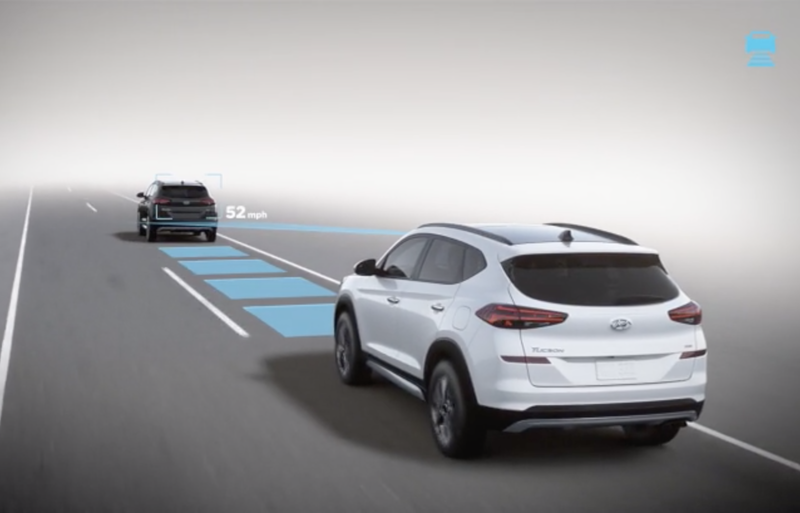 Our autonomous system allows the Hyundai to park itself, even when you're not inside the vehicle. Once you get out, the self-parking function can be started with a push of your smart key button. You can also summon the car out if its parking spot the same way. 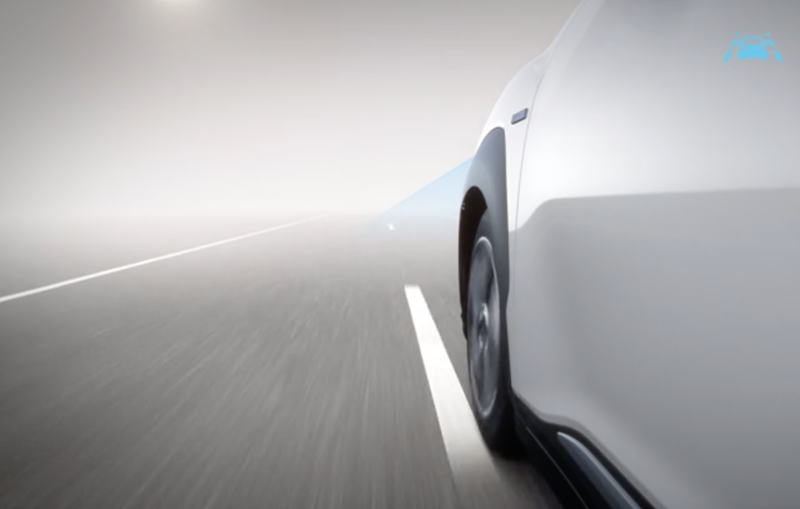 With an innovation like this, the future feels even less remote. *Remote Smart Parking Assist can autonomously park the vehicle. However, several factors can reduce the performance of Remote Smart Parking Assist. The parking sensors may not function correctly if one or more of the parking sensors is damaged, dirty or covered or if weather conditions (heavy rain, snow or fog) are interfering with the sensor operation. Always inspect the parking area with your own eyes. With so many safety features, it's easy to say that peace of mind comes standard with every Hyundai model. View our Inventory of Hyundai vehicles or Schedule a Test Drive today and let our friendly sales staff at Freedom Hyundai help get you out on the roads in a new vehicle!.